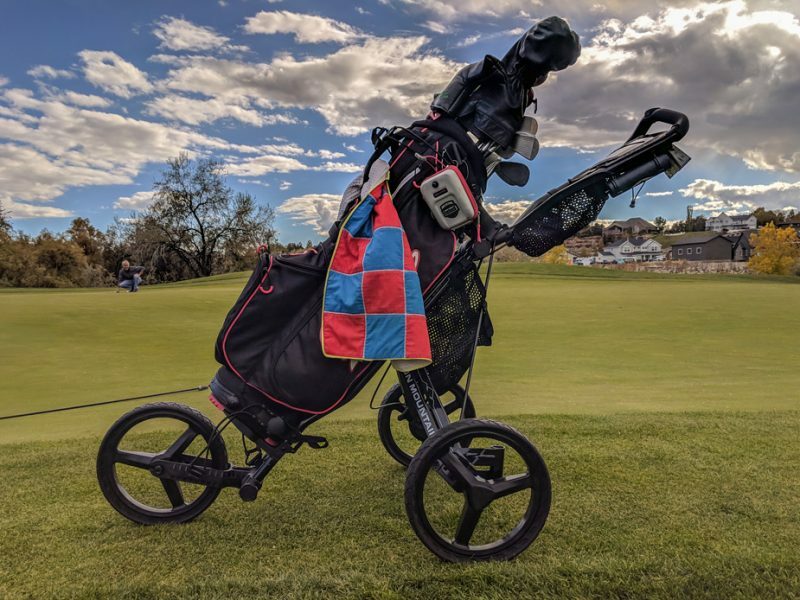 The Sun Mountain Speed Cart is the push cart that broke the mold many years ago. 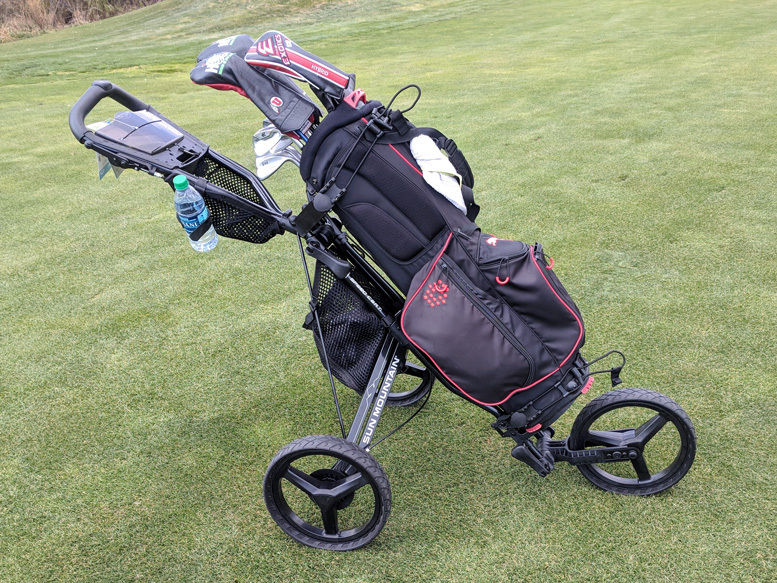 It truly opened the floodgates for great push cart designs and engineering. I had two of the originals, which are still in service today. 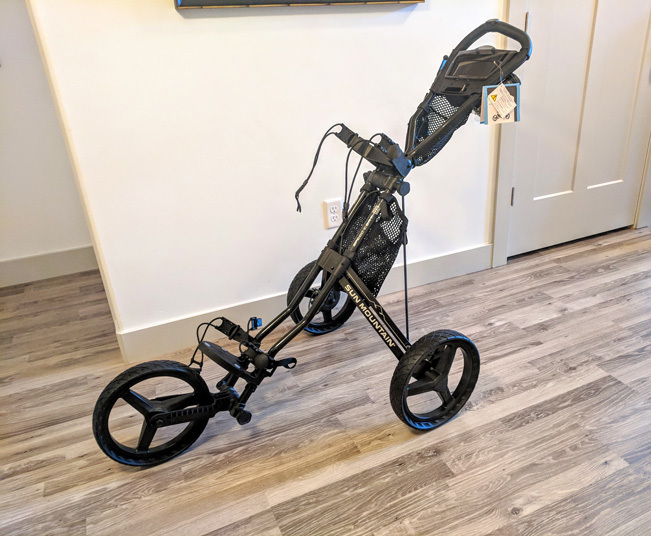 The newest model in the stelar Speed Cart line is the Speed Cart GX and i just got one in for review. I’ve already logged probably 50 miles with the new GX. I’ll be logging as many miles as I can before the snow flies here in northern Utah, then I’ll be ready to post a full review. Remember, I post real reviews here. 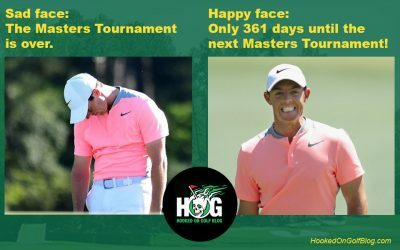 Not the five minutes on the range kind. Keep the Speed Cart GX in mind for the upcoming holidays. 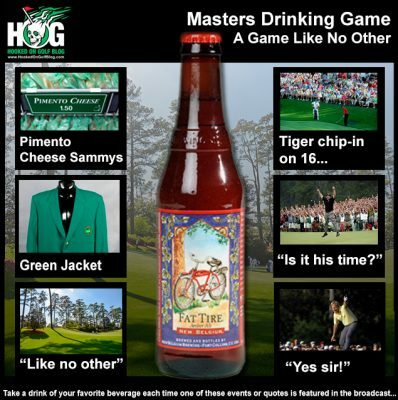 I can already tell you it would make a fantastic golf gift. Stay tuned for the full HOG review of the Sun Mountain Speed Cart GX soon. Spring is here in northern Utah. What that basically means is there’s 50-60 degree temps but mixed with snow showers every few days. The snow melts quickly now. This is the perfect time of year (or all year in Scotland) to enjoy the comfort, style and performance of the Sun Mountain Hybrid vest. Let’s take a look. 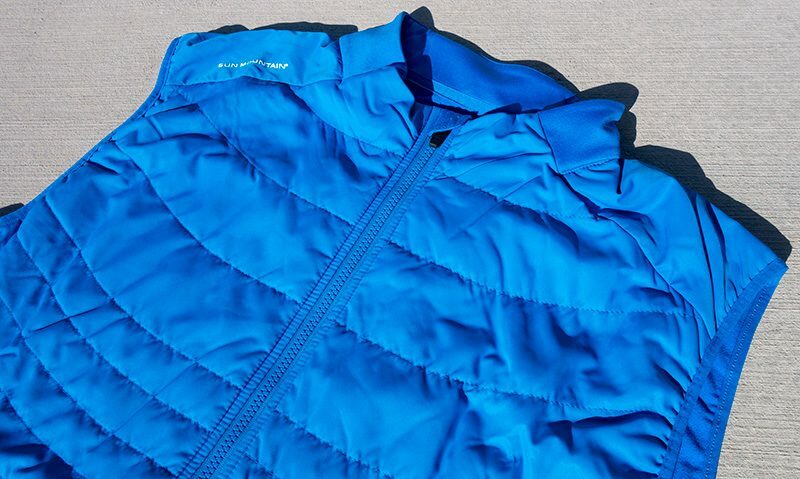 The Hybrid Vest is a windproof vest with quilted panels which provide warmth. Stretch panels move with the golfer’s swing and the “DWR” finish on the quilted panels provides water resistance. The Hybrid offers zippered hand-warmer pockets and an inside chest pocket. 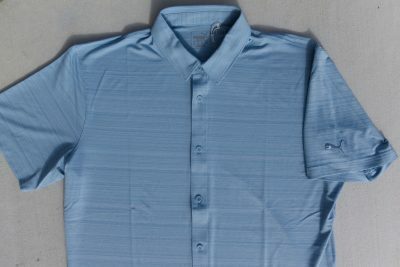 The Hybrid is available in five colors: blue (shown), black, dark gray, light gray with blue trim. Sizes range from small to double extra-large. I game XL’s usually and the fit is right on. Thankfully it’s not the smaller “skinny euro” fit. I’ve been enjoying the Hybrid, despite the blue color. It’s well known I don’t do blue. It’s a college football thing. That said, this vest is so great I’ll go blue temporarily. Just don’t let my football pals know. On the course the vest has been perfect for these spring days were I need to keep my core, especially my back warm. It does a perfect job protecting my core against wind and cold, and keeps my arms free and clear. During the golf swing the Hybrid stretches and adjusts perfectly. No binding, pulling, or tight spots restricting my rather unorthodox swing. I’ve gamed the Hybrid vest around town and at work as well. It’s very comfortable and not too bulky. The Sun Mountain Hybrid Vest ($119) checks off all of my requirements for an outerwear piece of this type. First and foremost it needs to do its primary job of keeping me warm and protecting me from wind and cold. Check. Add to that great styling and comfort and the Hybrid is like a tap-in birdie putt. 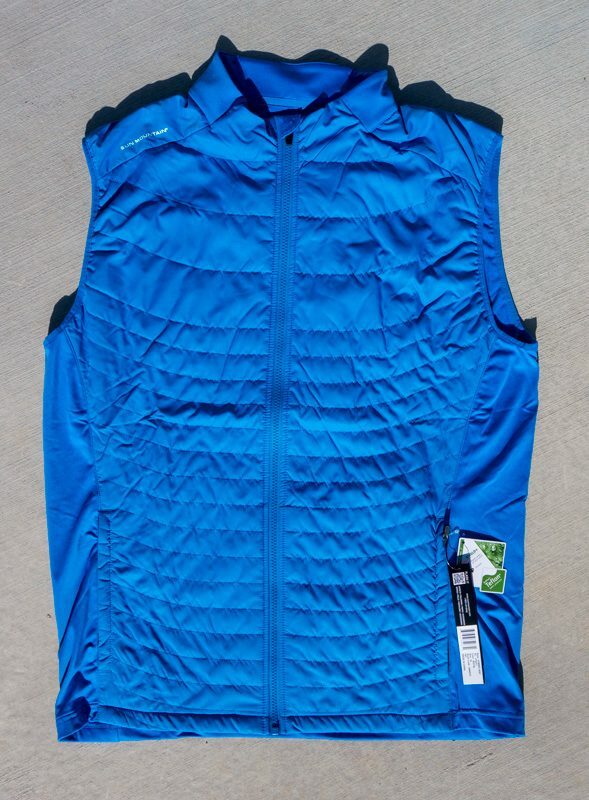 In for review is a new 2018 Sun Mountain Hybrid Vest. 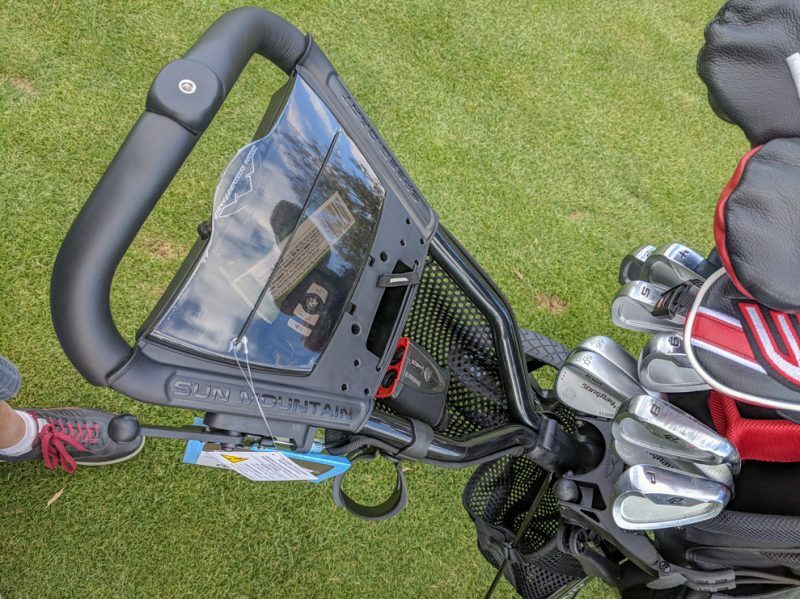 I’ve just started putting this vest through the rigorous Hooked on Golf Blog test battery so I’ll post my full review later this spring after I’ve had a chance to evaluate it on a real-deal golf course. The Hybrid Vest comes in four colors: blue, black, light gray, dark gray. The vest design provides thermal properties as well as wind resistance, while stretching with the golfer’s movement and providing quiet comfort. I have a minor problem due to my vest’s blue color and my college football affiliation being red, definitely not blue. But the vest is so super comfortable that I’ll have to take my chances being spotted by fellow non-blue-wearers. 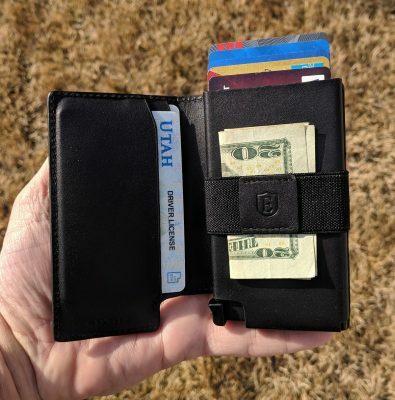 Stay tuned for the full review after the snow here in northern Utah melts and I’ll have the chance to put it through the paces better. Some reviews take a wee bit longer than others because there are specific applications for the products, like travel. Case in point is the Sun Mountain TravelGlider Suitcase (below). The TravelGlider Suitcase is a companion to the Club Glider Journey, which I reviewed here a long time ago. The TravelGlider works on the same basic engineering as the Journey, four wheels are better than two, or none. 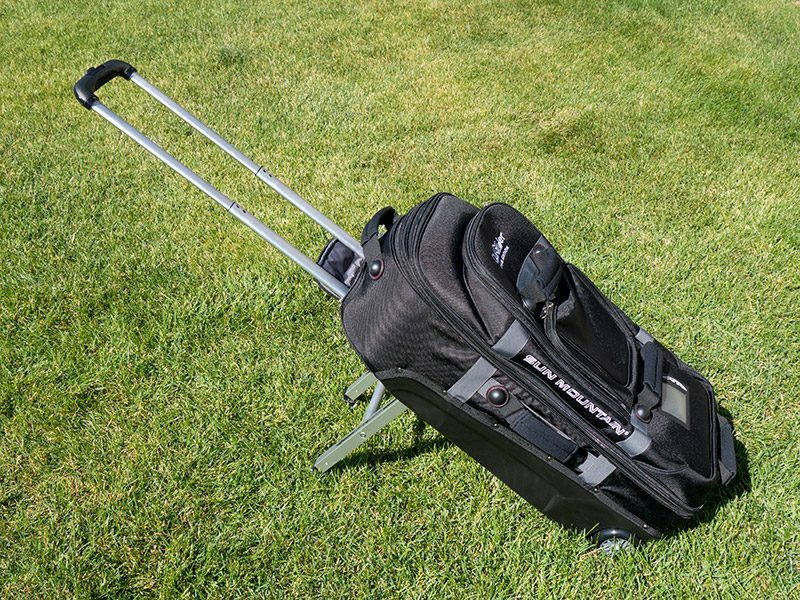 The TravelGlider Suitcase is H 30” X W 13” X D 13” and weighs 17 lbs. There are multiple internal pockets and a main compartment that expands 2.5” for added capacity. There are numerous handles for easy loading, carrying and of course the baggage handlers to throw the thing around. 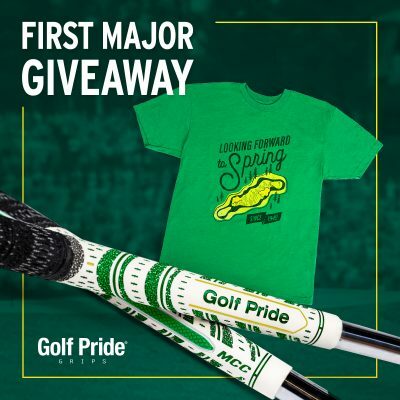 The inside is spacious and hold plenty of golf apparel items for golf trips of several days to more than a week, depending on how much you sweat or spill marinara on your golf shirt. The key and best part of the bag is the ease in which it is huffed and transported through airports, train stations, parking lots, hotels, and wherever else one may shlep a suitcase. Just like the Club Glider, I can move my suitcase around an airport with one finger. Even my pinkie. It’s so easy. The wheels retract for storage and to check the bag. Getting around airports with a Club Glider and TravelGlider is so easy it almost makes airports fun. Almost.